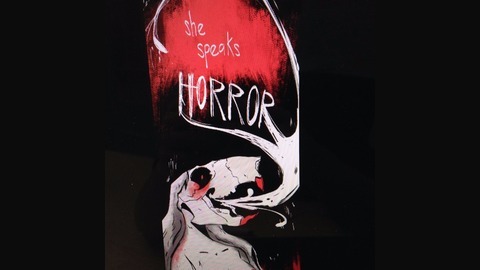 A bedtime Horror podcast. Updates every 1st and 3rd Monday. 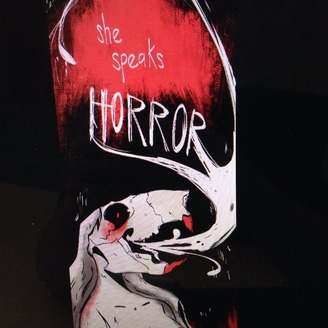 Email: shespeakshorror@gmail.com Art by April Rosburg. Speaking and Production by Meredith Overcash. "Stay Quiet. Stay Scared."